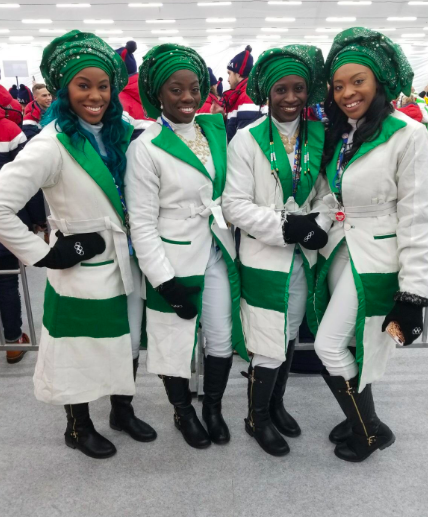 Nigeria’s First-Ever Bobsled Team Has Arrived At The Winter Olympics Opening Ceremony And People Are Freaking Out! The Winter Olympic dreams for Nigeria’s first-ever bobsled team became a reality on Feb. 9. The incredible team stepped into the arena during the 2018 Opening Ceremony in PyeongChang, South Korea. The bobsled team are composed of athletes Seun Adigun, Akuoma Omeoga, Ngozi Onwumere and Nigerian/Canadian skeleton athlete Simidele Adeagbo. The athletes are the first to compete for the country at the Winter Olympics. 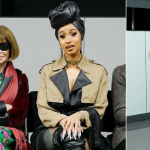 Viewers watching NBC’s primetime broadcast of the Opening Ceremony Friday night could barely contain their excitement. This year, more athletes than ever before are competing at the Winter Olympics. 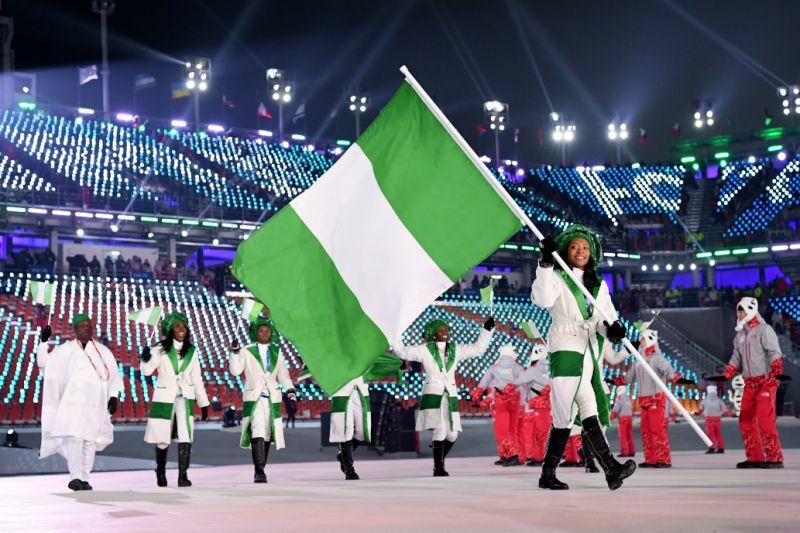 Onwumere carried Nigeria’s flag at the Opening Ceremony, where the 92 are competing countries. The members of the Nigerian bobsled team and Adeagbo had a tough journey to the Winter Olympics. 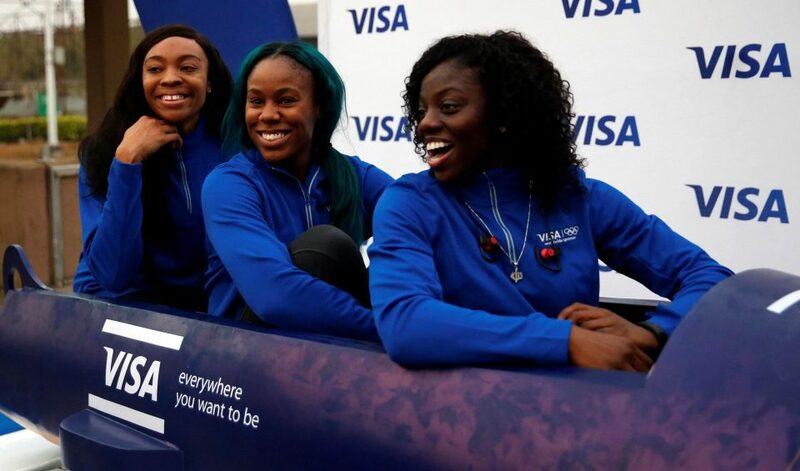 The bobsled team formed a GoFundMe in 2016 to aid their journey. Adigun, the bobsled team member who initially formed the GoFundMe, created a wooden sled to train. She and her teammates paused their careers to pursue their Olympics dreams. “I can’t wait to get on that stage and give people every ounce of our passion,” Adigun told TIME of competing at the Olympics.